SALE SALE SALE Laser Hair Removal OFFERS. 0% interest free packages, plus late evening openings. Our monthly peels and facials are clinically proven to keep your skin looking and feeling healthy, brighter and radiant. Rated 5.0 based on 19 reviews. 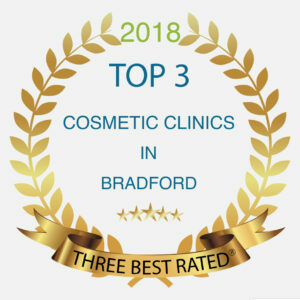 Arden Clinic is centered in the heart of bradford based within the Woodroyd Medical Centre and located conveniently close to the motorway networks with plenty of car parking spaces on the premises. Arden Clinic prides themselves with the latest Non-Surgical Eyelid Tightening procedure using the NEW Plasma technology. Procedure can be used to tighten slack skin on the face, neck and abdominal area. A fantastic alternative to surgery. Results can be seen instantly. Our unconventional Laser & IPL technology offers HIGH SUCCESS RATE. Treated thousands of clients who have travelled from across the UK. 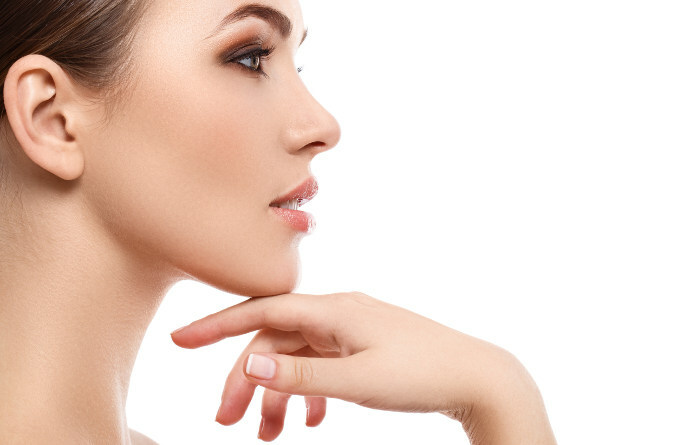 We have a number of advanced techniques used with Laser and IPL where shaving is not always required in between sessions. The cost is affordable and value for money. Staying ahead with the latest Hollywood trends. Awaken your skin with our number one handpicked and desired procedures. Treatments available for every budget where visible RESULTS are seen. 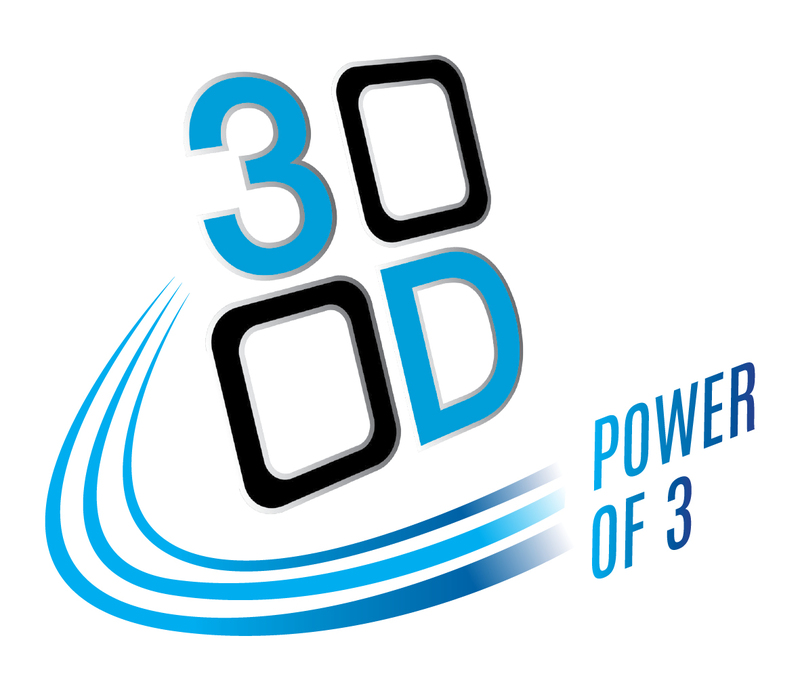 Our highly experienced team use the latest technology available on the market. The latest innovative Class 4, medical LASER Hair Removal technology brought to you by Arden Clinic. We are proud to introduce a NEW & UNIQUE medical laser offering hair removal with rapid results and a longer lasting to permanent hair removal. We are the only clinic in the UK to offer this FDA & CE approved Laser. Treatments with this this remarkable technology are performed globally predominately in the USA & Europe. 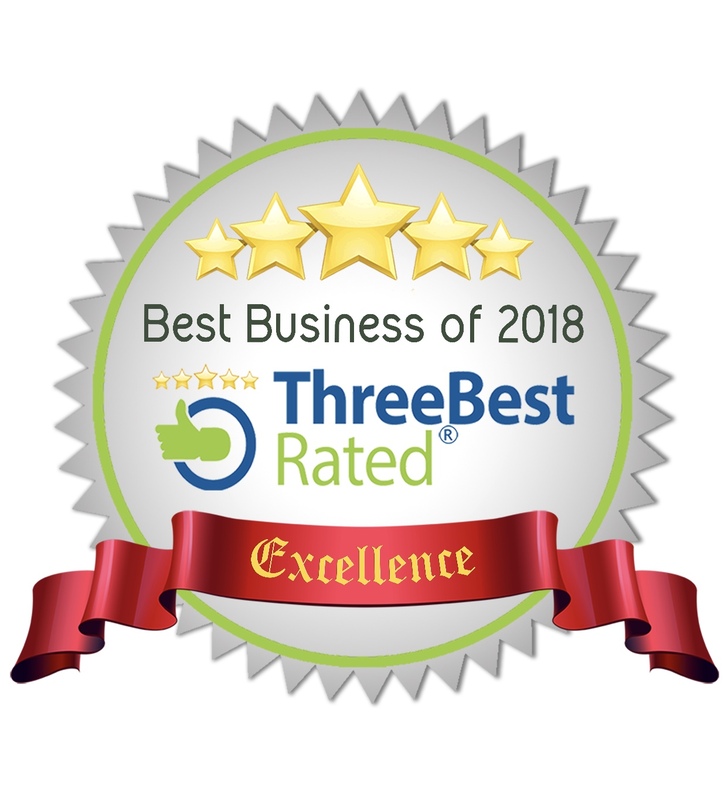 Using the most sophisticated engineered equipment, confident with achieving results on all skin types, makes us market leaders and specialists in Laser hair removal and IPL Hair Removal. Renowned for life-changing results in Laser Hair Reduction! 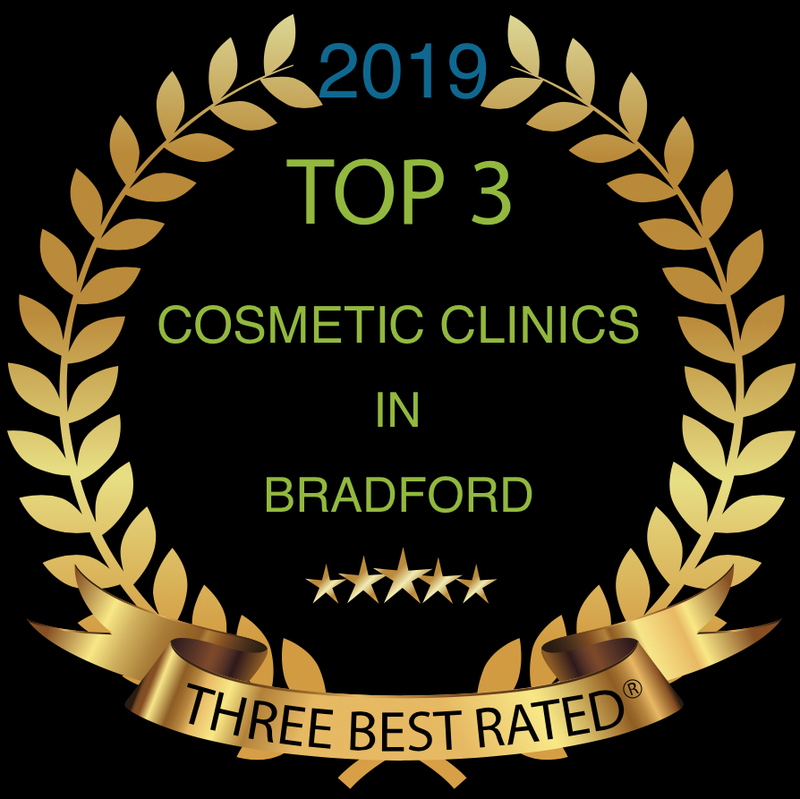 Igniting lovely smiles, we are renowned for effective results, home to a whole host of aesthetic treatments specially served up with the client at the forefront of considerations. 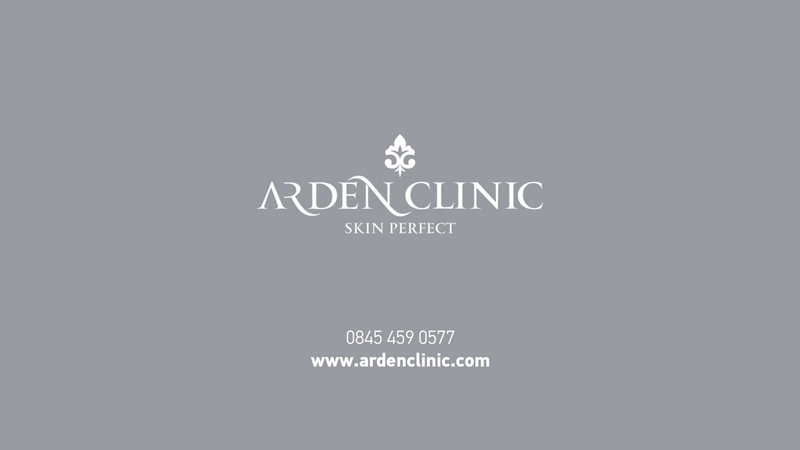 We have a number of hair removal technologies available at Arden Clinic. Your Practitioner will go through your options on your consultation. Laser Hair Removal & IPL Hair Removal can be used on all parts of the body including face, bikini, legs, back, abdominal and even the smallest areas such as earlobes.